Will Cuba’s revolutionary return to power? Cuban President Fidel Castro speaks during a mass rally in Cordoba, Argentina, on July 21. 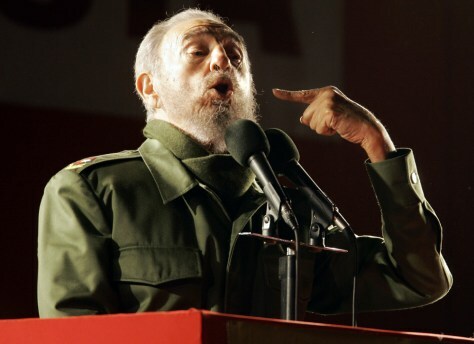 Castro temporarily relinquished his presidential powers to his brother Raul on July 31.